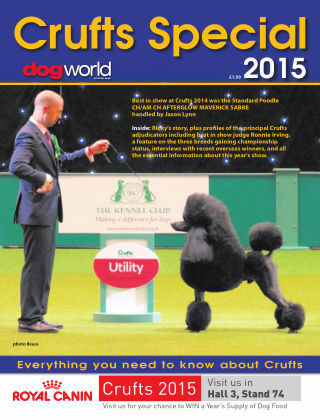 With Readly you can read The Crufts Special and thousands of other magazines on your tablet and smartphone. Get access to all with just one subscription. New releases and back issues – all included. The Crufts Special includes full details of all the main events at the show, interviews with show judge's, profile's of last year's winner's and much more.